Basha Market is an exciting thematic bazaar, the very first thematic bazaar held in Surabaya with highly selected vendors from fashion to food & beverages. 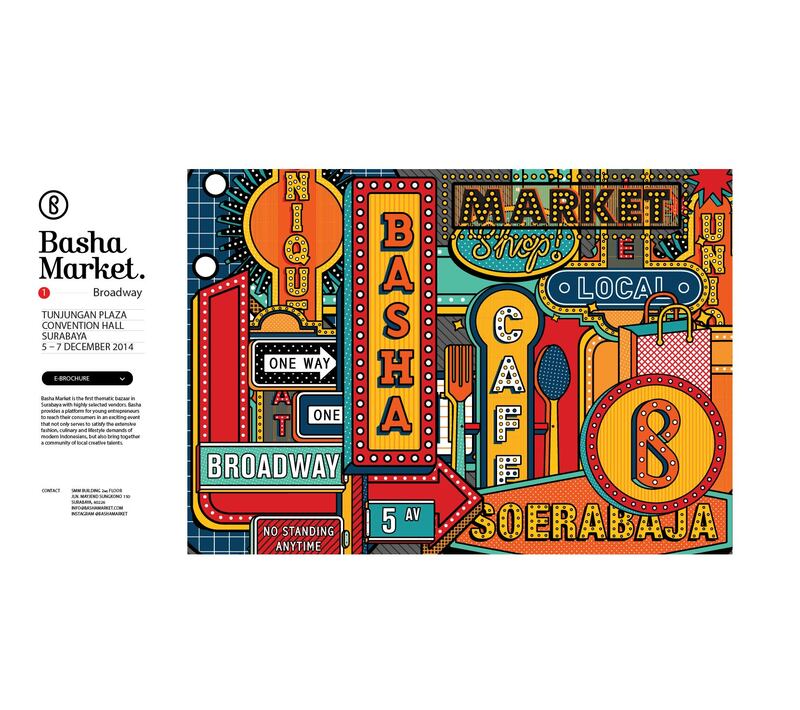 Basha Market are building a community where young entrepreneurs can celebrate the beauty of creativity and innovation. Rows of young indonesian entrepreneurs will join together for Basha Market.